Polystyrene - Lake Graphics Label & Sign Co. Polystyrene signs are thin, flexible and smooth plastic that is extremely lightweight, ideal for indoor or temporary outdoor use, and can fit a contoured or curved surface. 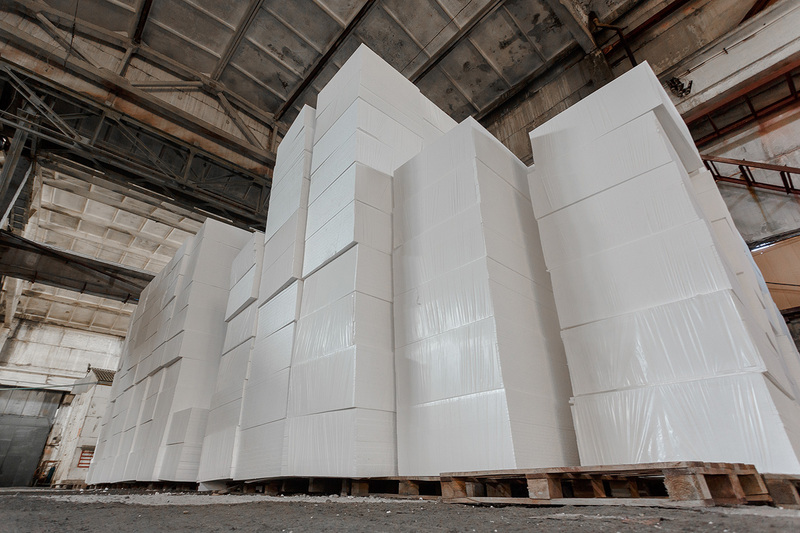 Best for interior signage and graphics, polystyrene is a good material for wall-mounted directories, maps and sponsor signs and other indoor uses. Polystyrene is a thin, flexible and smooth plastic offering an extremely lightweight option free from glare. Polystyrene signs are flexible, so they can be used to fit contoured or curved surfaces. This and all the other products can be laminated to enhance the graphics or improve the durability of the product. Choices are matte, gloss or luster. With Lake Graphics Label and Sign Co. Inc. you can expect competitive prices on polystyrene signs with higher quality printing services, faster turnaround times and expert, friendly staff. Once you work with us, you won’t want to produce your signs anywhere else. We utilize a variety of state-of-the-art equipment, which we regularly expand, in order to meet even the most demanding sign and other digital printing needs. We can print your polystyrene signs single- or double-sided and contour cut to custom shapes. Finally, we take pride in handling difficult projects that others are unable or unwilling to take on. And if you also need signs on more durable materials, banners, promotional decals, stickers or more – we can print those too.